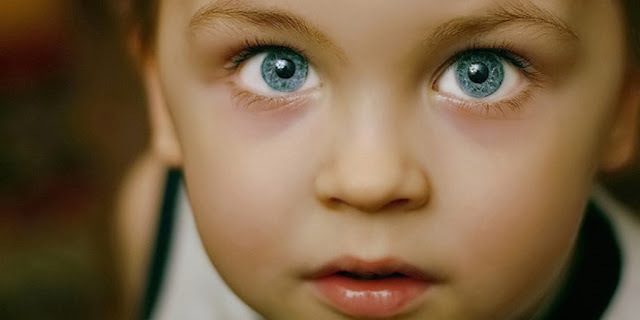 A rising number of American psychologists have suggested that children who are diagnosed as suffering from ADHD or ADD may actually be “Indigo Children” who possess special psychic powers. Since the 1990’s, a growing number of medical professionals have dismissed the traditional ADHD diagnoses associated with long-term social and behavioral health problems, and have instead sided with their parents who insist that they possess supernatural powers. Critics argue that not treating children with ADD and ADHD can lead to long-term social and behavioral health problems. VICE’s Gavin Haynes heads to New York to meet with grown Indigo Children born in the 1990s to understand more about the movement and to find out how they feel about their unorthodox upbringing and perceived psychic gifts. On his journey for answers, Haynes has his aura read, undergoes a holistic dentistry examination by a mother and daughter Indigo pair, and meets the rap duo The Underachievers, who preach Indigoism as a way of life through their music. What are the behavioral patterns of Indigos? They are born feeling and knowing they are special and should be revered. An indigo knows they belong here as they are and expect you to realize it as well. These children are more confident and have a higher sense of self-worth. Absolute authority, the kind with no choices, negotiation, or input from them does not sit well. The educational system is a good example. Some of the rules we so carefully followed as children seem silly to them and they fight them. Rigid ritualistic systems are considered archaic to an indigo child. They feel everything should be given creative thought. Adults often view an indigo as anti-social unless they are with other indigos. Often they feel lost and misunderstood, which causes them to go within. The old control methods like, “Wait till your father gets home,” have no affect on these children. The fulfillment of their personal needs is important to them, and they will let you know. Creative, with an artistic flair for music, jewelry making, poetry, etc.